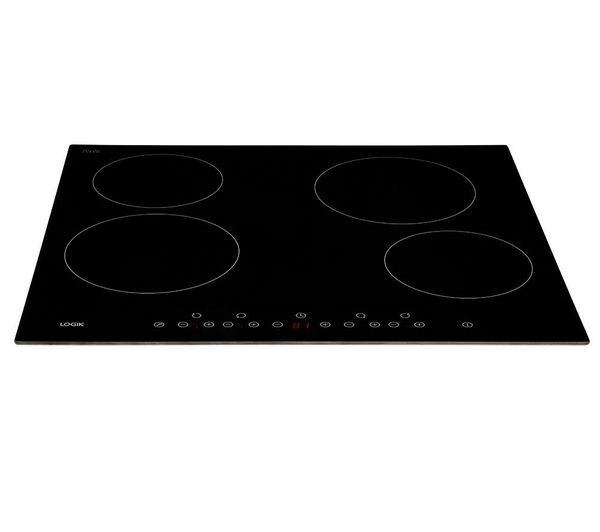 Cook efficiently with fewer risks using the Logik LCHOBTC16 Electric Ceramic Hob, which gives you quick heating – ideal when you're boiling water, making soup and making pasta. 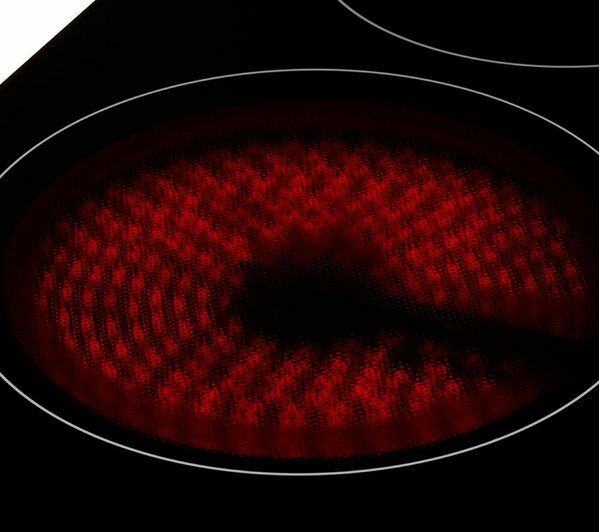 Get your ingredients ready sooner. 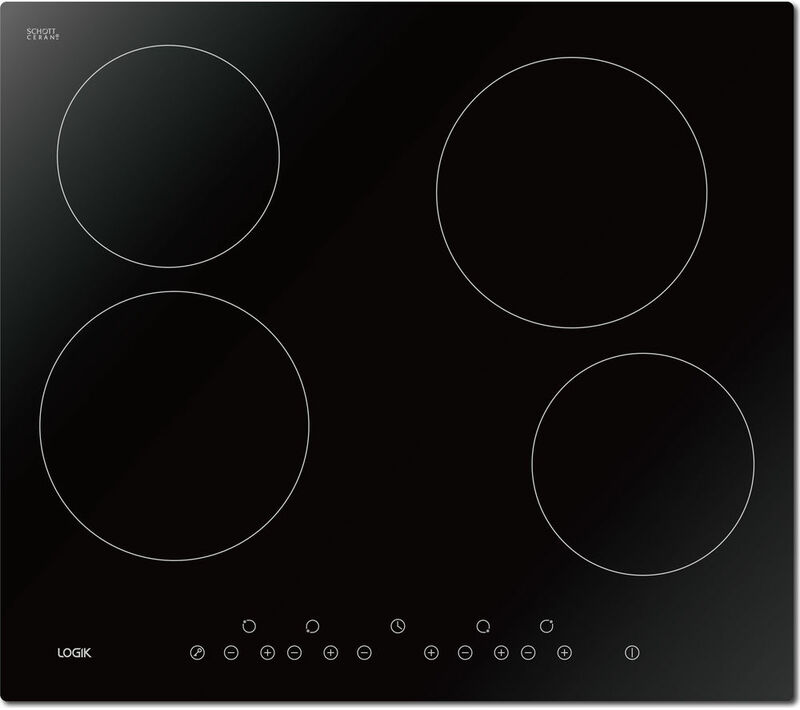 The LED display and touch controls are straightforward to read and operate, with nine power settings, so that you can turn on and use each cooking zone with ease. 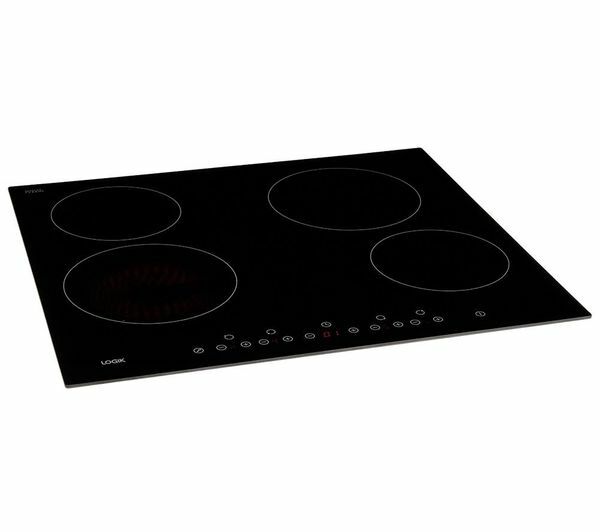 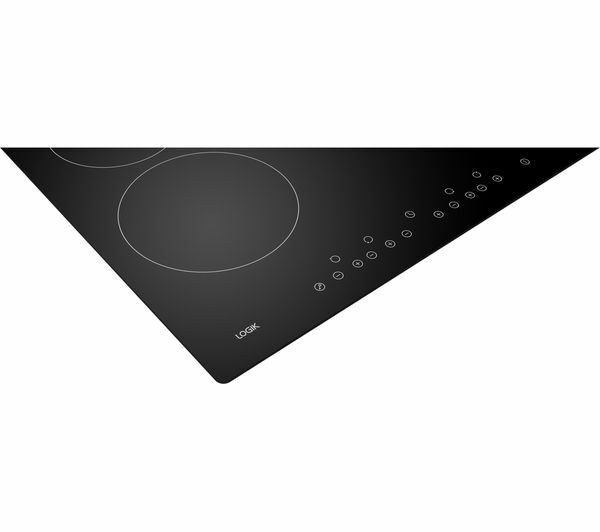 The ceramic hob gives you great control to cook the way you want to. 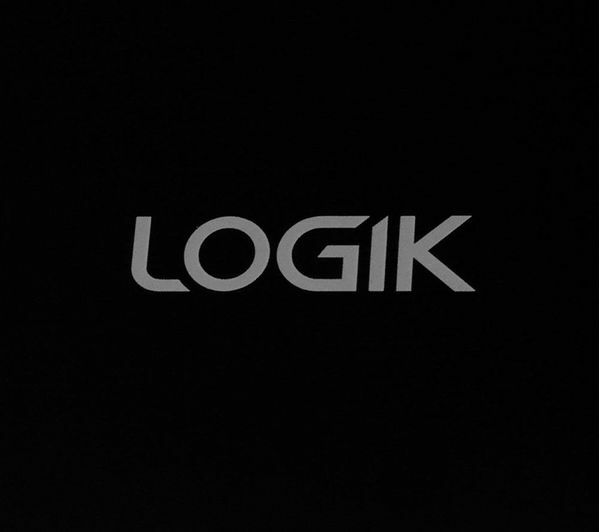 Preventing anyone from accidentally changing the power level, the Logik Ceramic Hob has a safety lock, as well as an auto-off function to protect from over-heating. 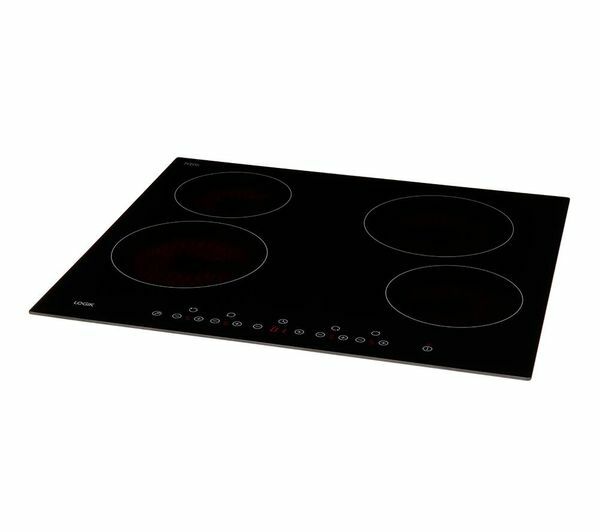 Ensure that nothing is over-cooked or burnt accidentally by using the timer, which lets you cook with confidence. 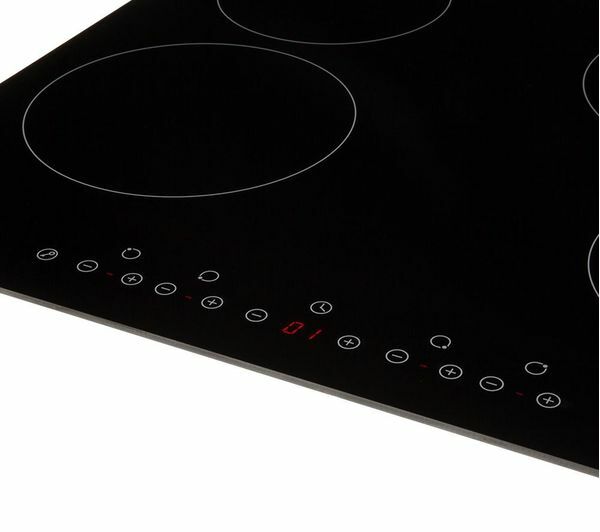 Easy to clean with a ceramic finish, the glass panel surface has a high quality and long life so that your kitchen stays looking great for years to come.